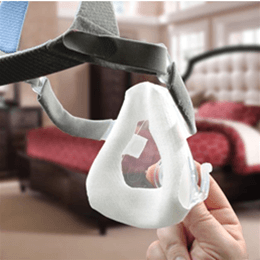 The CPAP Max Pillow Case form fits the pillow for maximum mask accommodation. EZ on/off pillowcase is open on one end for hose tether access. Soft, breathable cotton enhances the feel of the inner cover’s cool mesh fabric. Machine washable. The CPAP Max Pillow Case form fits the pillow for maximum mask accommodation. EZ on/off pillow case is open on one end for hose tether access. Soft, breathable cotton enhances the feel of the inner cover’s cool mesh fabric. Machine washable.